There aren't many phones made from titanium because it's vastly harder to work with than aluminum, but RED went for it anyway. 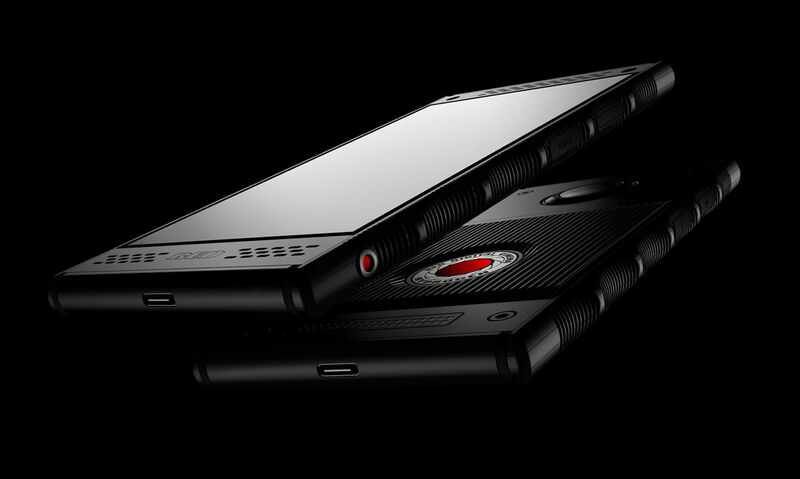 The Hydrogen One has been teased repeatedly over the past year, but it's still not out. 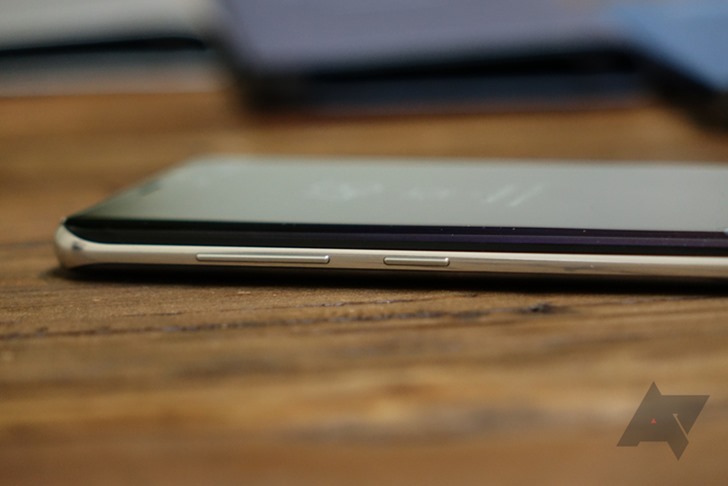 If you pre-ordered the titanium version, the wait is going to be even longer. According to RED, the first run of titanium phones was a failure. It's going to try and make it right with a free phone, though. Samsung's Oreo updates have been slow to appear, but what else is new? 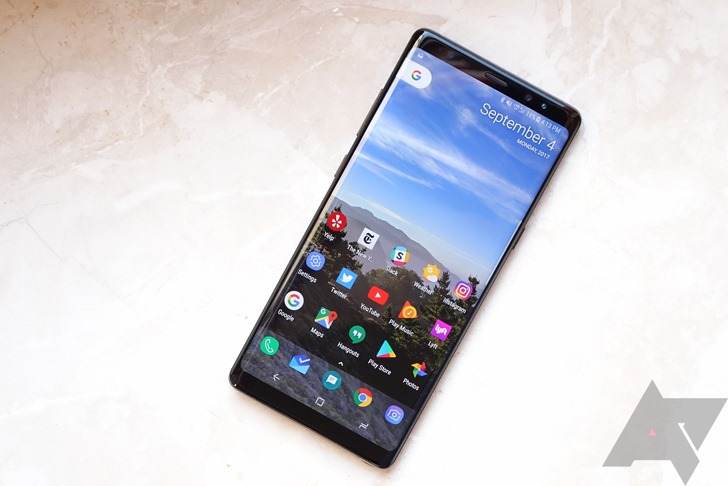 The company promised it was almost done with Oreo updates a few weeks back, and T-Mobile said its Note 8 update was all set. However, you might have noticed your Tmo Note 8 is still running Nougat. That's because T-Mobile pulled the update three weeks ago shortly after announcing it. Oops. 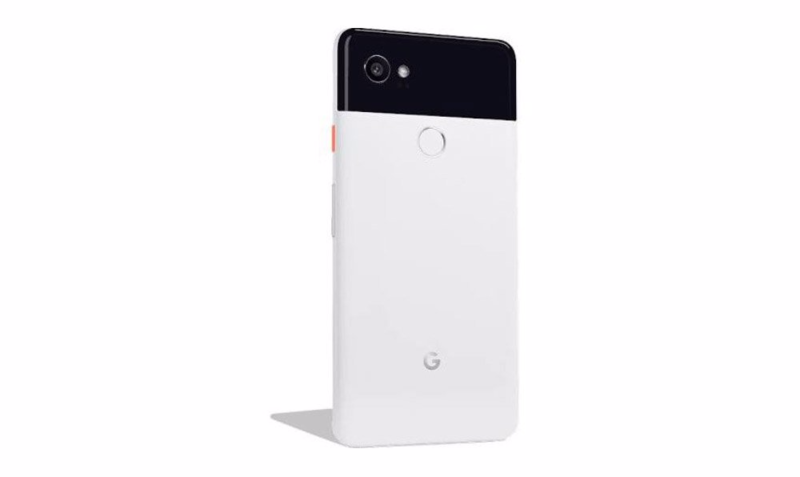 All the Pixel 2 XL units in the wild so far have been black—Google had those ready to ship first, for whatever reason. Those who were smitten with the white/black Pixel had to wait for their panda phone to ship a few weeks later. It looks like the first round of pandas has gone out, but some other orders are getting mysteriously delayed. Shipping delays on Pixel phones are nothing new. It took months for Google to get out from under the backlog for the original Pixel. This time, the white models seem to be in particularly short supply. 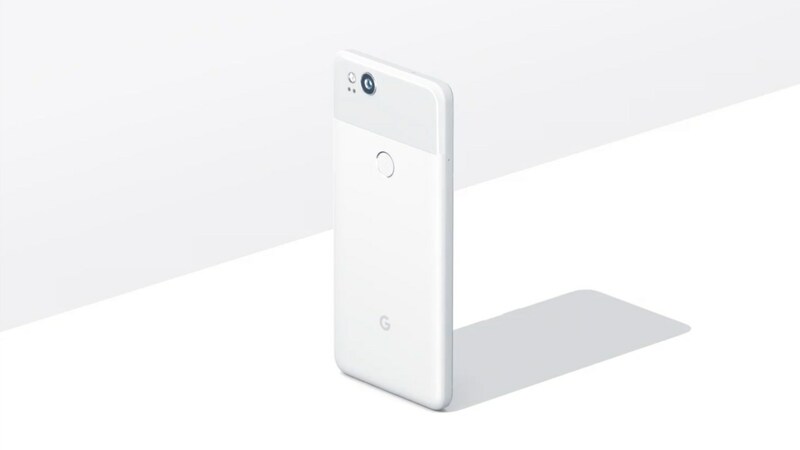 Several people who ordered the smaller Pixel 2 in white are getting notices from Google that their orders have been pushed back by a month, but they are getting a small token of apology from Google. Google and Motorola announced a big step for Project Fi a few weeks ago. 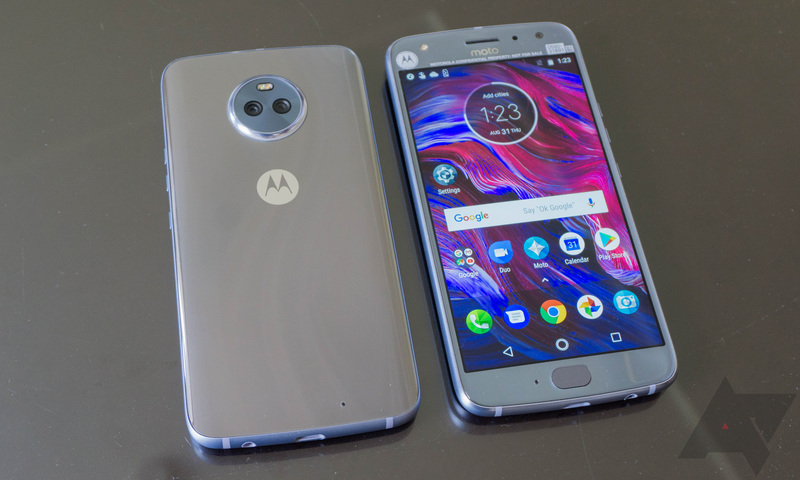 The new Moto X4 will be the first "Android One" device in the US, as well as the first non-Google device on Project Fi. It's just not either of those things quite yet. The phone was supposed to be shipping around now, but customers are being notified of a delay of several weeks. Smartphone startup Essential is headed by Android founder Andy Rubin, but that doesn't mean it's immune from delays. 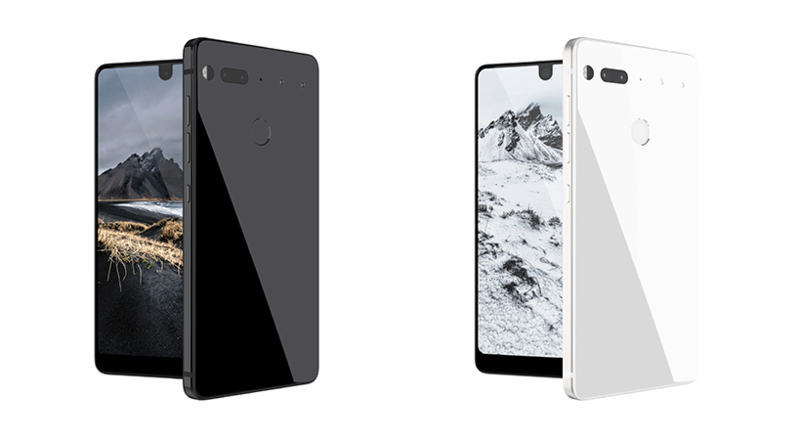 After promising to launch the Essential Phone in June, the company missed the deadline with nary a word. Rubin has now relayed a message to those who registered to buy the phone, informing them it'll just be a few more weeks. Samsung launched the Galaxy S8 several months ago without the promised voice Bixby voice control. It said at the time the feature would be launched soon, but so far only the Korean-language version has rolled out. The company imposed a deadline of "spring" for the English launch, but the WSJ says we're still at least a few weeks away from release. 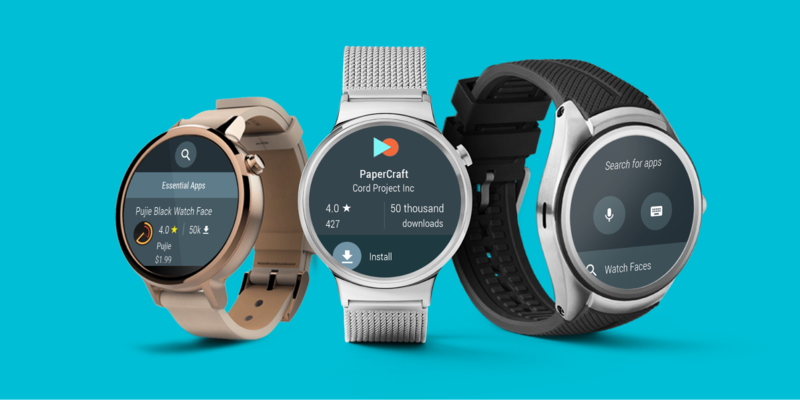 Google has started rolling Android 7.0 Nougat out to Nexus devices, but no watches have gotten the corresponding Wear 2.0 update. 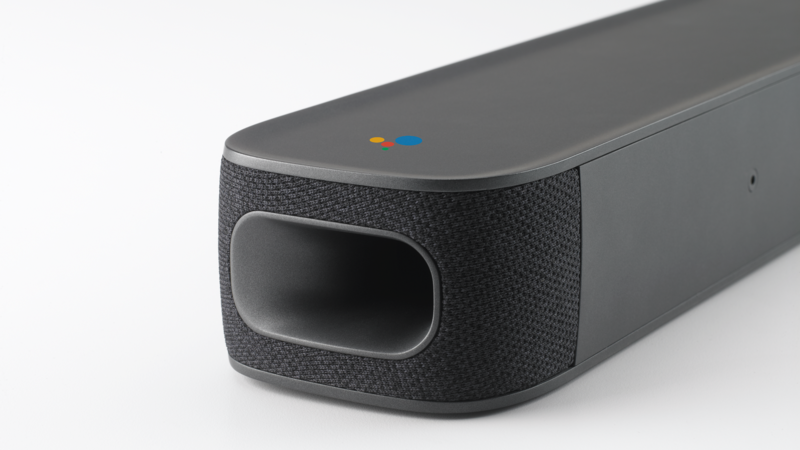 The beta test has been ongoing for months, and today Google has released the third dev preview. That's good, but there's also some bad news. The developer preview is now expected to continue into early 2017, which is a significant delay.